U.S dollar index fell on Friday trading session and almost reach 96.70 support level. There was bounce near the level and the index return inside Thursday range. It could be the early bullish sign and could lead the index higher this week. No change to the outlook yet which is inside 96.70 – 97.50. We are waiting for a breakout and it could happen either way. 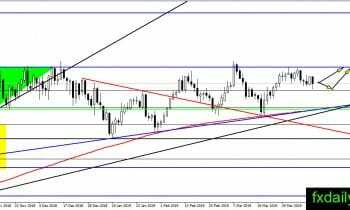 EUR/USD made a sudden jump before the week ended and it managed to surpass 1.1300 resistance. However, the pair still contained below its bearish channel and suggest the possibility of rejection from the top of the channel. If EUR/USD could climb above 1.1300 and the top of the channel then it might change the short-medium-term trend to bullish. 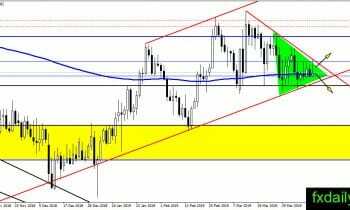 All movement still contained inside the triangle pattern on the GBP/USD daily chart. 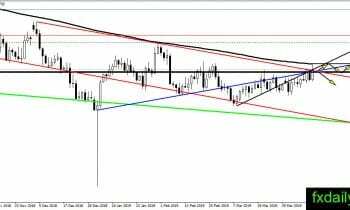 There is no change to the outlook yet, traders could expect the consolidation inside the triangle will continue this week. We will continue waiting for the breakout before placing positions. USD/JPY touchdown at 112.00 and close right at the resistance. It is a bullish sign and USD/JPY might be able to continue upside this week. No breakout above the resistance yet, so USD/JPY still need a close above 112.00 or better 112.50 before the trend turns to strong bullish. 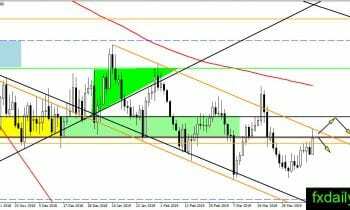 A closure above 0.7160 happened in AUD/USD and will become a riddle for this week. It is a complicated situation for AUD/USD while the pair searching for direction. 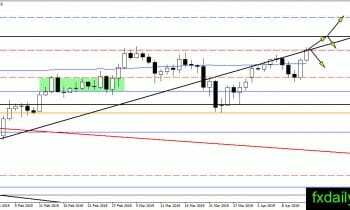 The overall trend slowly turns bullish, but as long as there is no close above SMA 200 then traders must be careful when entering long positions. We will wait for the test on SMA 200 this week and determine if a breakout or rejection will happen.